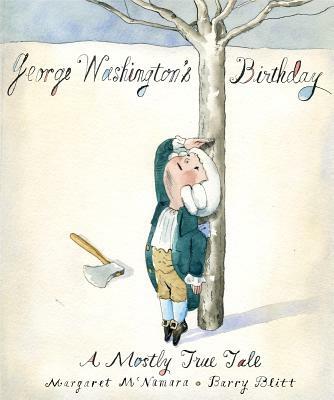 From award-winning author Margaret McNamara and New Yorker artist Barry Blitt comes this partly true and completely funny story of George Washington's 7th birthday. In this clever approach to history, readers will discover the truths and myths about George Washington. Did George Washington wear a wig? No. Did George Washington cut down a cherry tree? Probably not. Readers young and old who are used to seeing George Washington as an old man, will get a new look at the first president -- as a kid.